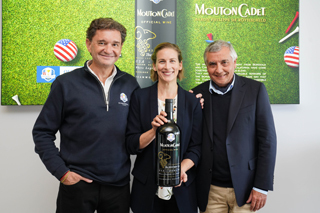 The 2018 edition marked the third partnership between Mouton Cadet and the Ryder Cup. 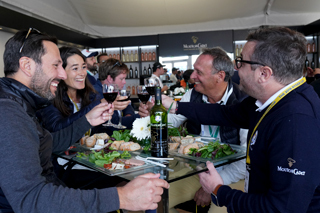 For the first time in its history, France welcomed the world’s most prestigious golf competition, from 28 to 30 September. 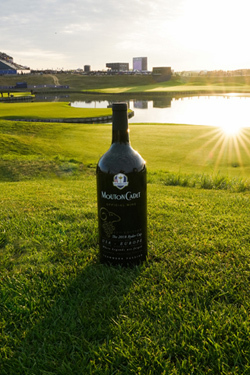 After Scotland and the USA, the legendary event took place at the Golf National, near Paris. Every two years, during the tournament which was created in 1927, an American and a European team, made up of the best players from each continent, go head-to-head in a spirit of great camaraderie. “Golf brings together all generations, it is a wonderful medium to express the values which we share with the sport: passion, tenacity, discipline, combativeness. Wine, just like golf, also speaks to the emotions. 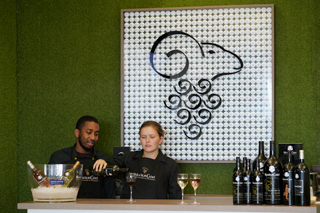 It is for all those reasons that we are delighted to have been chosen for four years as Official Wine of this competition“, said Philippe Sereys de Rothschild, Chairman and CEO of Baron Philippe de Rothschild SA.